HGA recently completed the overall campus design and select tenant interiors for The Cannery urban office and technology campus in Sacramento, California. The firm was selected by the property’s developer, Fulcrum Property (Fulcrum), in 2016 to lead the principal design efforts for the building’s city block location and its common spaces as well as establish and implement design standards for new tenants. Located at the intersections of Alhambra Boulevard, R Street and Stockton Boulevard in the heart of Sacramento’s Midtown district, The Cannery is designed to meet the demands of the city’s most forward-thinking companies with high-performing and progressive work environments. The new campus demonstrates Fulcrum’s commitment to driving innovation, fostering collaboration and enhancing employee wellness through tailored work spaces for technology, R&D and other urban office tenants, while honoring the character that has been a signature of Sacramento through environments that are authentic to it. HGA teamed with Fulcrum to transform The Cannery from an underutilized office property into the lively office campus it is today and continues to become. The firm established a cohesive design framework that is seamlessly carried throughout the campus yet offers diversity for all future occupants. This framework is also embedded in The Cannery’s Workplace Strategy, which stems from HGA’s developed research, experience and tools for creating ideal workspaces for each client. HGA partnered with Fulcrum to ensure an optimal and consistent tenant experience through the desired workplace strategy. HGA’s design includes a community park, which is scheduled to be completed in spring of 2018 and will comprise an outdoor shaded square featuring a bocce ball court, large community tables and regularly scheduled visits by local food trucks. The spaces are designed to connect tenants to each other in an environment that promotes idea sharing and employee wellbeing through open spaces for essential interaction and connection to nature. HGA’s design responsibilities also included common areas such as the lobbies and future office layouts. The property’s history played a significant role in the overall design inspiration for The Cannery. Starting in the early 1900s, the property served as the Libby, McNeil and Libby Fruit and Vegetable Cannery. 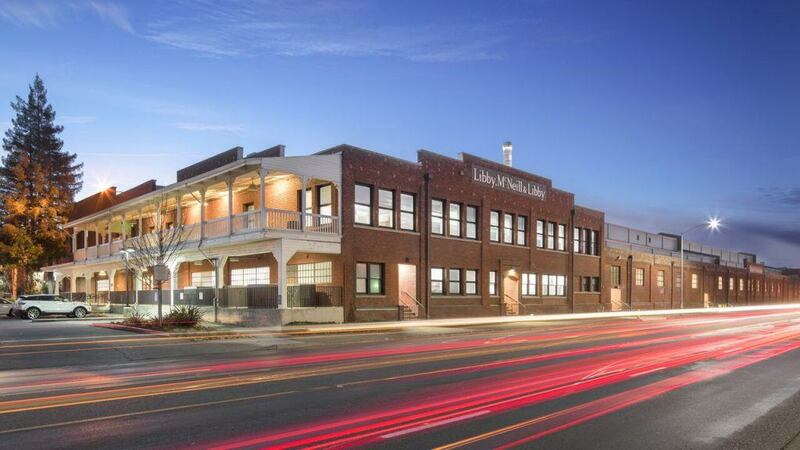 After Libby’s closed its doors in the 1980s, the property was redeveloped to convert its existing canning warehouses into offices. In that retrofitting and renovation, the structure was covered up and its natural materials were hidden from floor to ceiling. Integral to HGA’s design vision for The Cannery was marrying its historic character with the modern interior design elements required for innovative technology, R&D and urban office tenants to envision themselves as a part of the campus. As a result, the exposed core of the building is now revealed; a significant departure from the traditional office environment found at the existing site. Interior elements suitable for today’s advanced tech campuses—open work areas, ample, natural full-height lighting and interior glazing partitions to create order—are also integrated throughout the property. At the same time, HGA’s design enhances and celebrates The Cannery’s raw beauty through materials authentic to the property, including brick, steel, concrete and divided lite glazing. Details such as structural beams, stamped numbers on each concrete column from the locations of original machinery and existing divided lite window systems nod to the history of The Cannery. In addition to the design standards available to all tenants of the property, HGA recently completed the interiors for Sequoia Surgical and The Urban Hive. 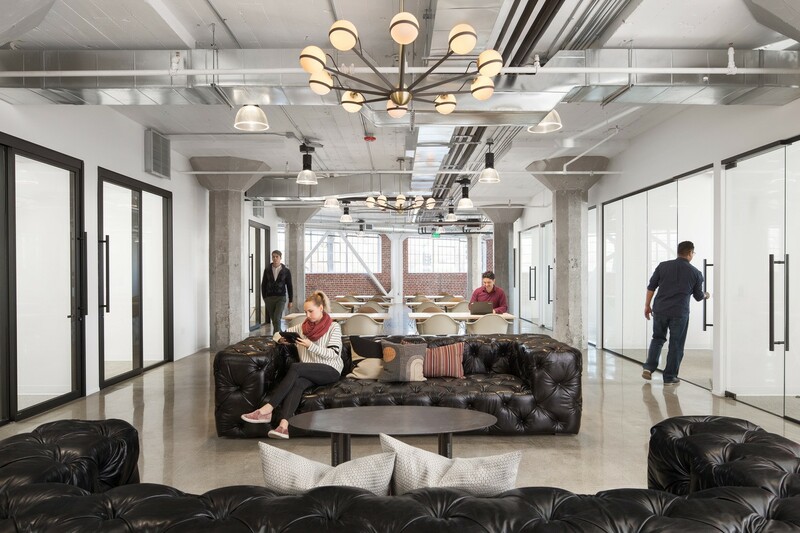 The new offices exemplify how tenant goals can be met within the overarching design framework for The Cannery. Designed to support the training of health care professionals, the hi-tech Sequoia Surgical office adheres to The Cannery’s shared design aesthetic, while integrating the more polished finishes fitting of a space dedicated to events, seminars and showcasing advanced medical equipment. HGA’s buildout of the 12,000-square-foot office includes an auditorium, training room and entertainment venue for visiting health care providers that celebrates Sacramento’s history and “farm-to-fork” cuisine, featuring a luxurious lounge area, pool table and bar in addition to a kitchen space for local chefs to come and serve their best recipes. The Cannery’s current tenant roster also includes NORR Architects, UC Davis Telemedicine, and Formation Environmental. The HGA team comprised Louis Kaufman, design principal; Heather Kampa, associate vice president and interior design lead; Ashley Hiers, interior designer; and Lindsey Crosby, interior designer. HGA teamed with various project partners, including Massie Co, Sunseri and Champas Construction, among others. 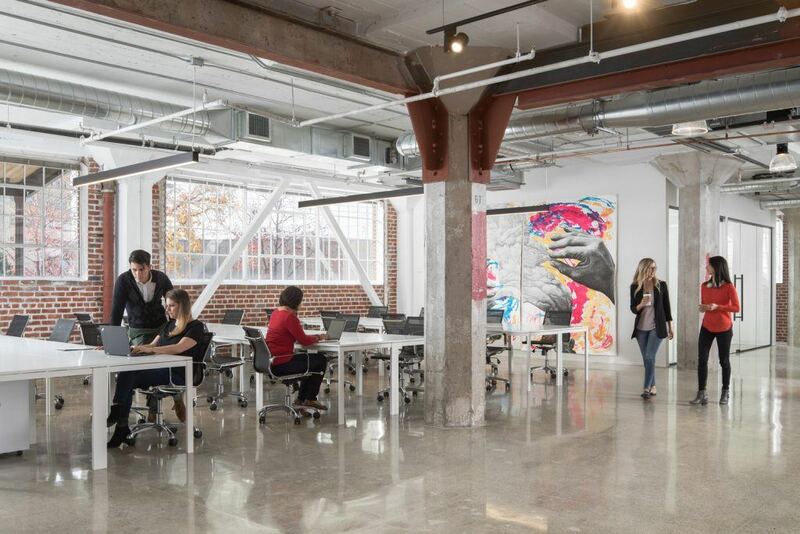 The office leasing team at Cushman & Wakefield in Sacramento is representing the remaining tenant spaces at The Cannery. In the contemporary workplace, traditional boundaries between the anchors of life—home, work, recreation, wellness, entertainment and more—are intentionally being blurred.